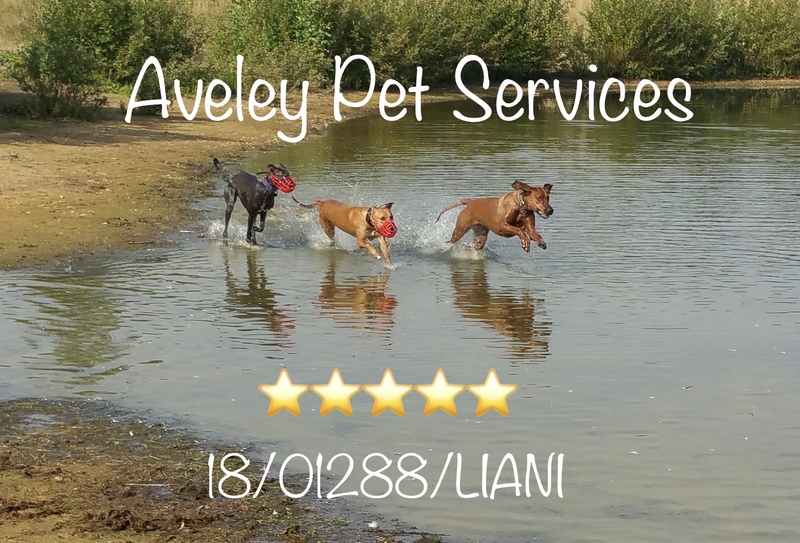 You can read reviews about Aveley Pet Services on The Good Dog Guide by clicking here or follow our daily updates by visiting our facebook page by clicking on the photograph below. 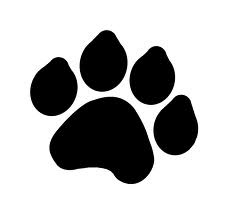 At Aveley Pet Services we aim to offer a truely bespoke service for you and your pet. We believe that pets are family members and will treasure your furry angel just like you do. We remember that every pet and every owner is different, so give us a call or an email and we will do our best to provide the service that you need. We have a five star licence, are fully insured, pet first aid certificated and have an enhanced CRB disclosure. Currently Rachael is studying Canine Behaviour and Management at foundation degree level and is an Affiliate Member of the International Canine Behaviourists. Copyright 2013 Aveley Pet Services. All Rights Reserved.